London / Whitechapel is a hotspot, where creative media professionals, designers and artists of all kinds have settled. A district where Sebastian Russell finds a lot of inspiration for his House / Electronica tracks. 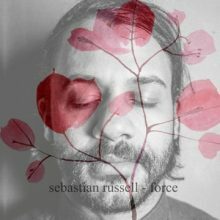 After numerous EPs as producer, DJ and musician, he now presents his first studio album „Force“.